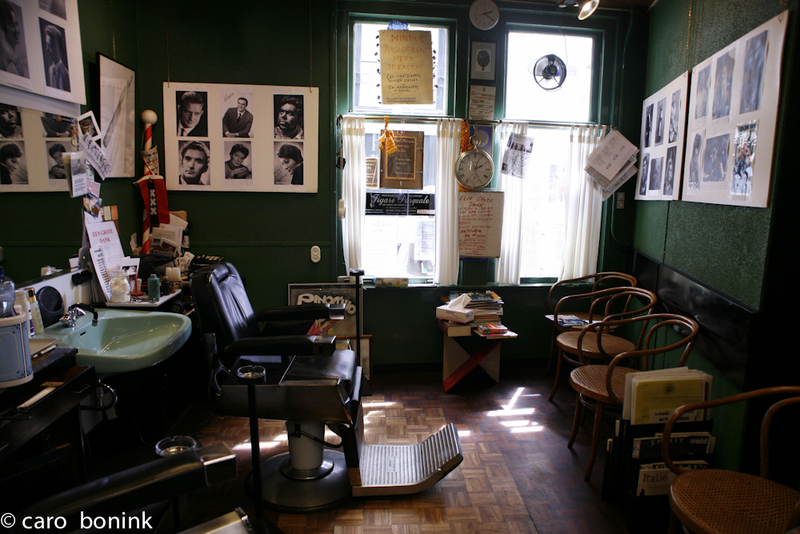 Caro: “My passion is to make little photo coverages of handicrafts in Amsterdam. 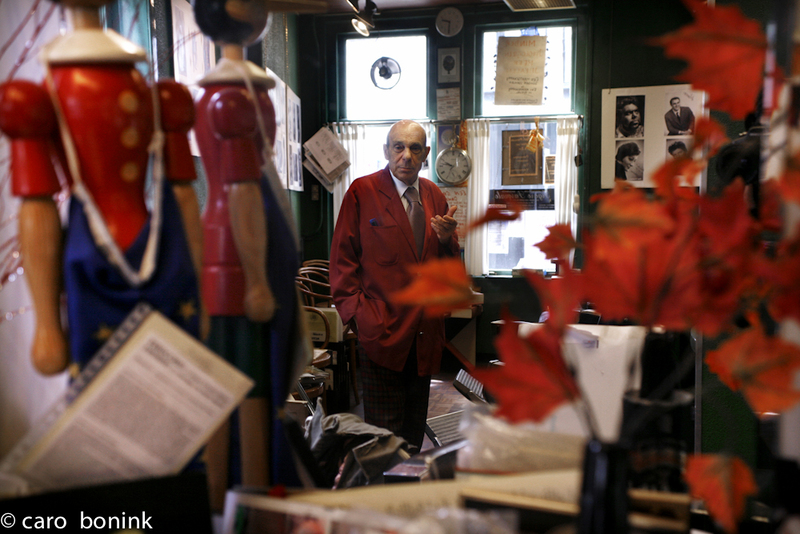 Figaro is one of them”. 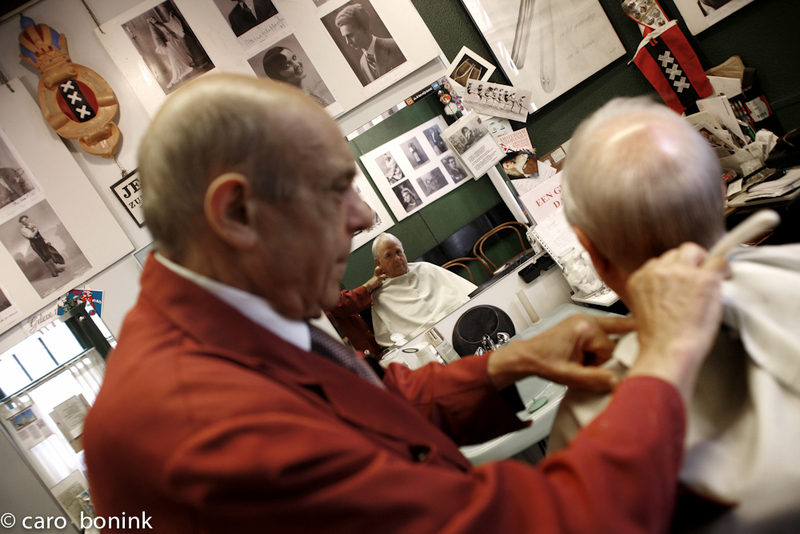 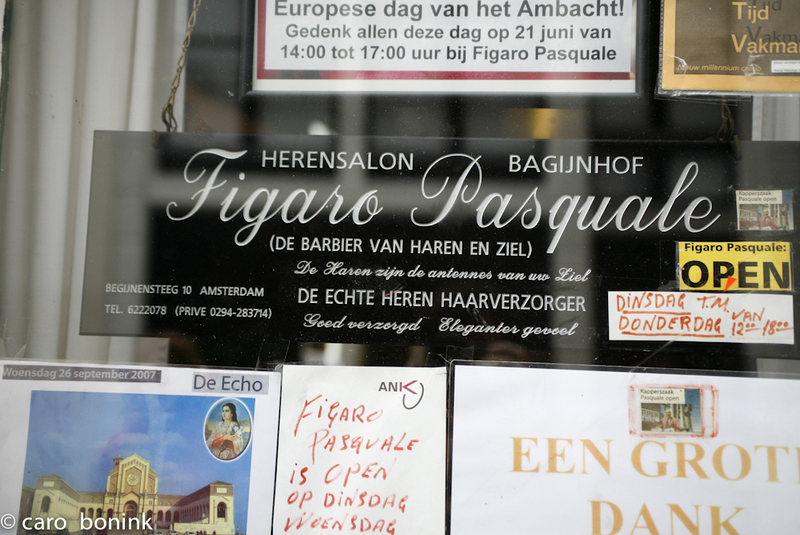 Figaro Pasquale Capone, ‘Il Maestro” is an Italian barber in the centre of Amsterdam. 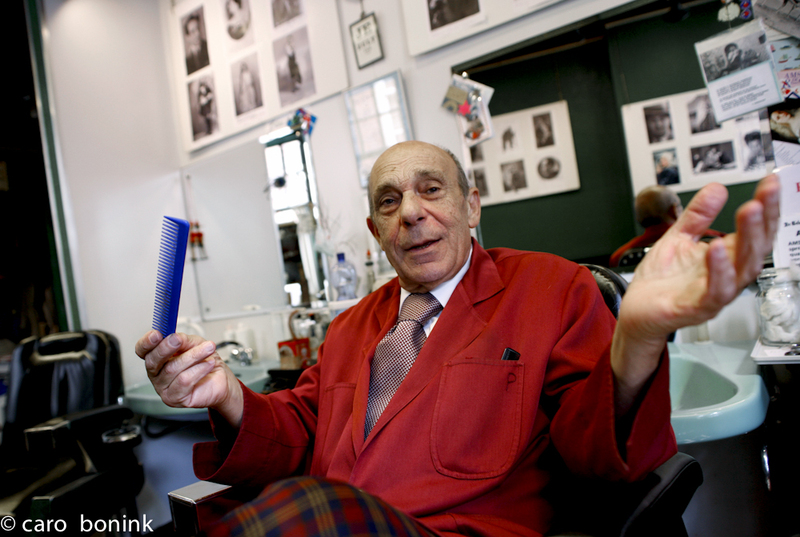 Since 1965 he is a gentlemen’s hairdresser. 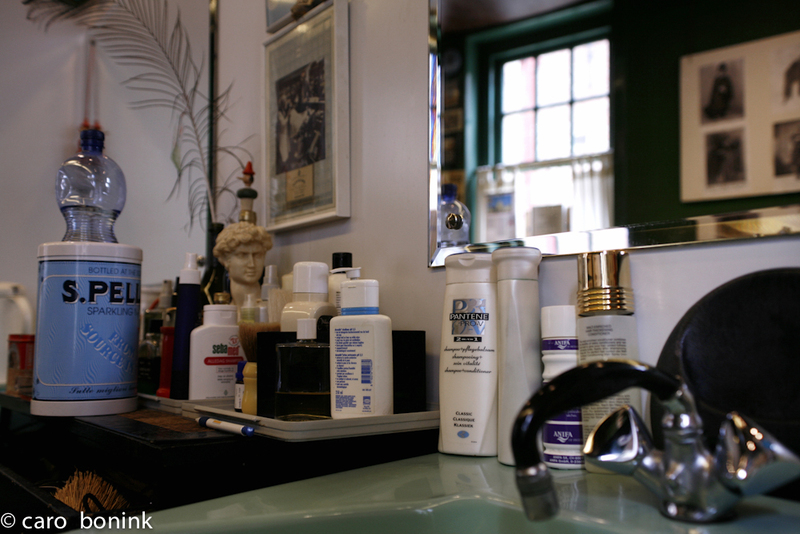 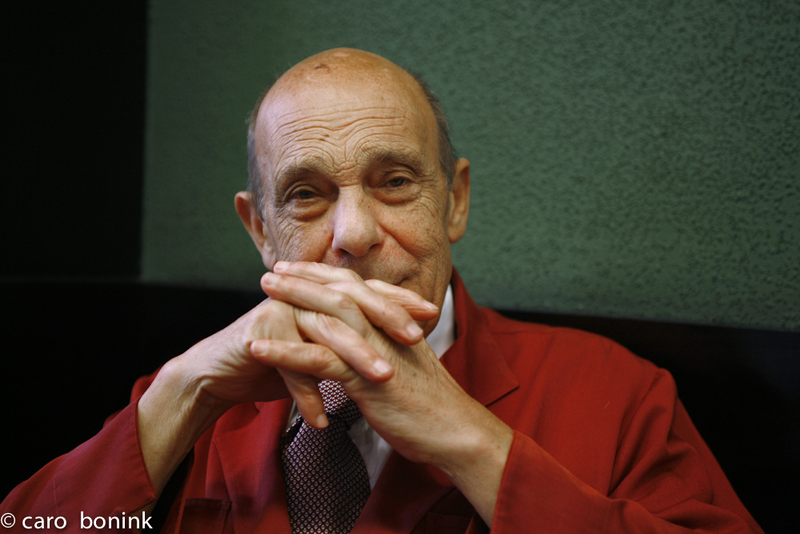 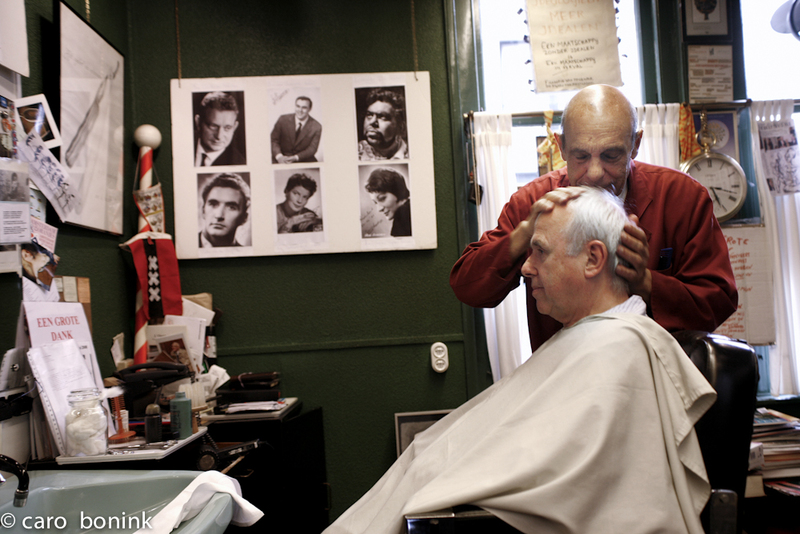 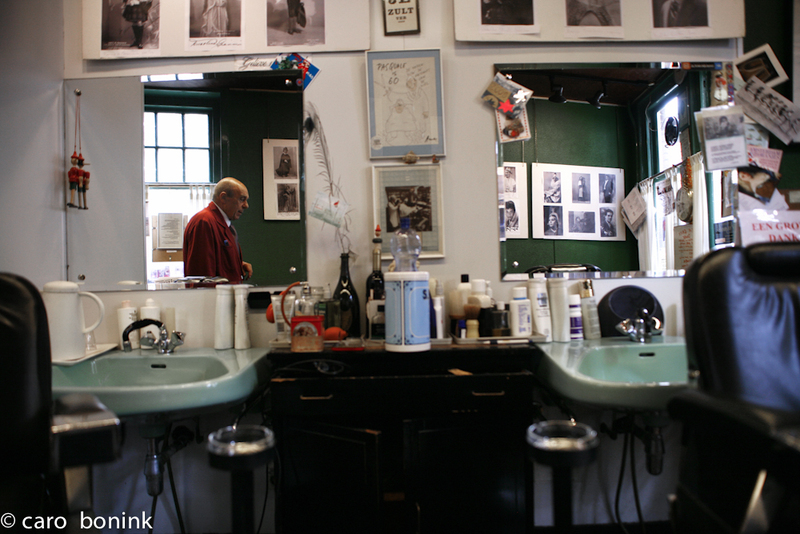 He considers himself as a contemporary ‘figaro’ and his saloon serves as a meeting place.